Full list of seeds coming soon. 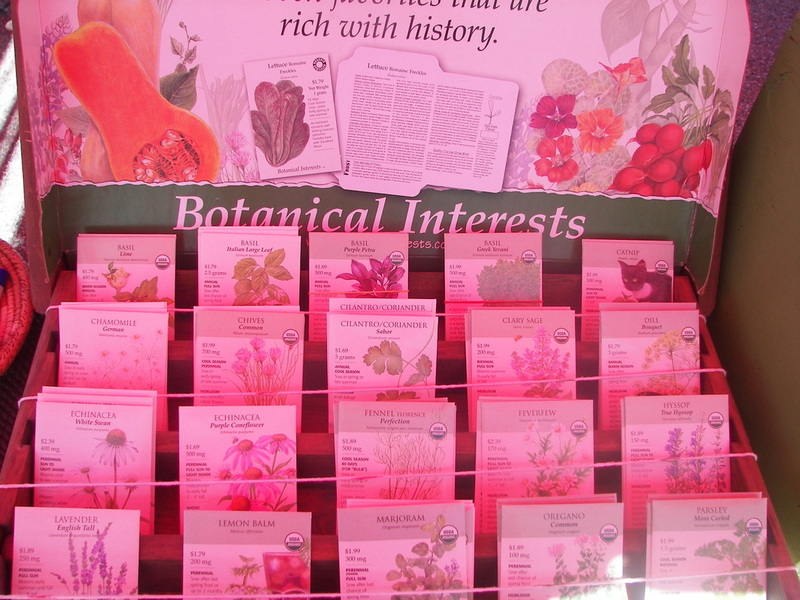 Please use contact form on the home page to inquire about seeds. Packets start at 50 cents + shipping. 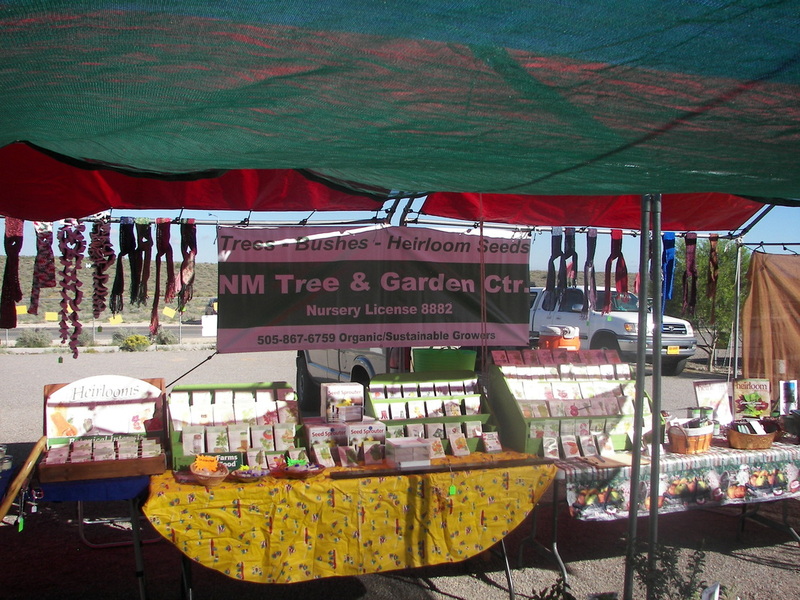 We have vegetables, herbs and a few NM native plant seeds. 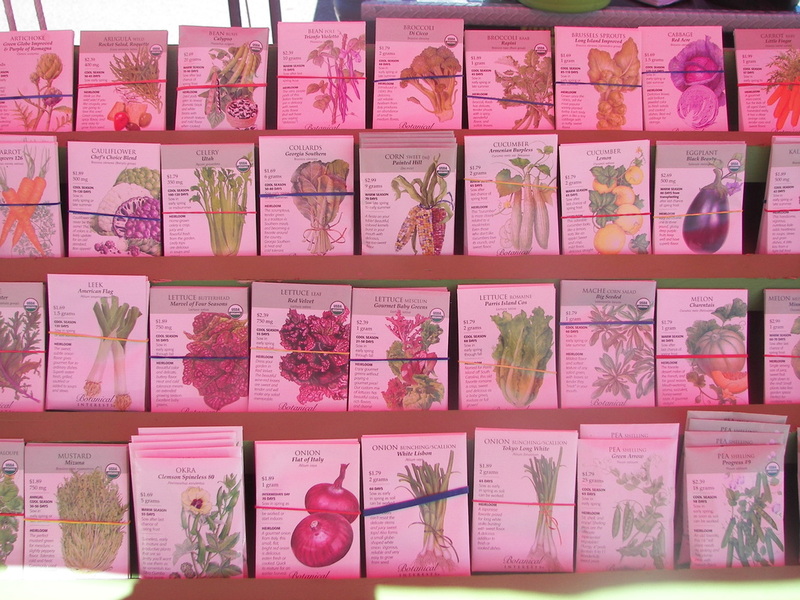 We have very small packets (10 seeds) to bulk sizes. 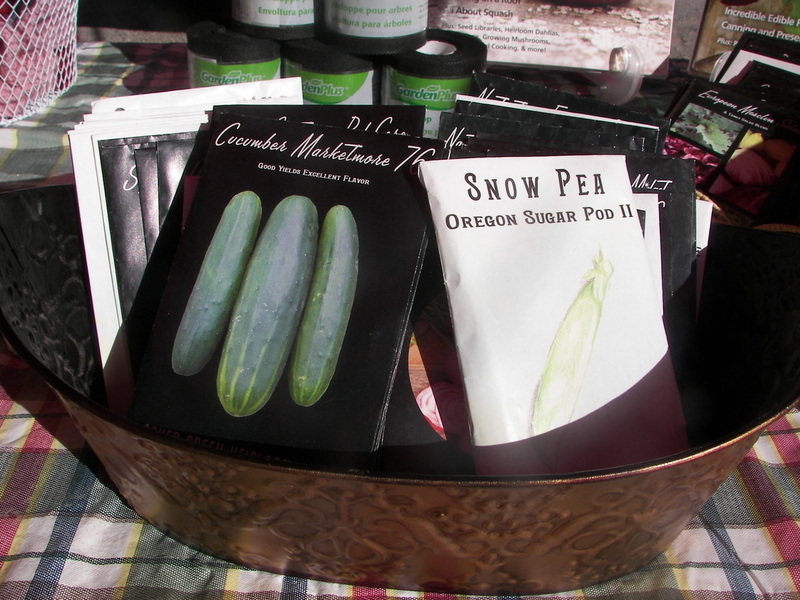 We carry heirloom seeds from several different companies from the common bean to seed to not so common cotton seed.